I already developed a like for the Bud Light Lime Lime-A-Rita, which is a perfect drink with a higher alcohol content kick that makes them perfect any time and for any occasion. 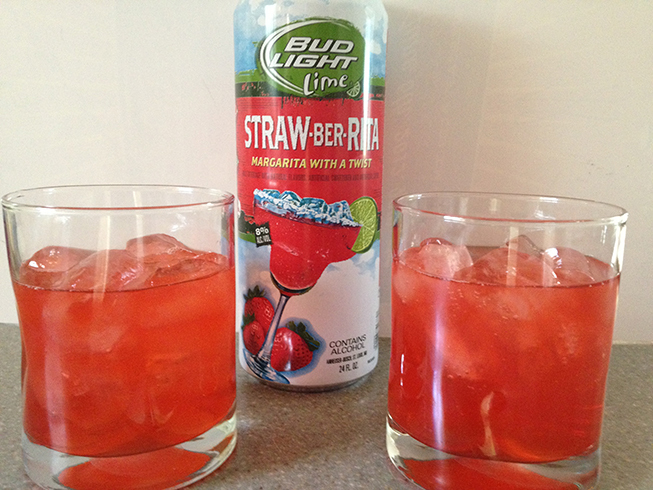 I recently saw an ad for a new Bud Light Lime product: Straw-Ber-Rita. I needed to try it, just to see how it was compared to the regular Lime-A-Rita. I have to be honest here, as normal Strawberry margaritas are always sweeter and sugary in taste, I don’t normally get them when I have a margarita. I like to taste the alcohol and the lime without a sugar overload. I was quite surprised that this concoction is not sweet and actually really smooth. Yes, there is a very prevalent artificial strawberry taste, but it’s not unbearable. The kick is the same 8% ABV of the original and it went down just fine, giving me the start to a nice buzz after my first 8 oz of it poured over ice. 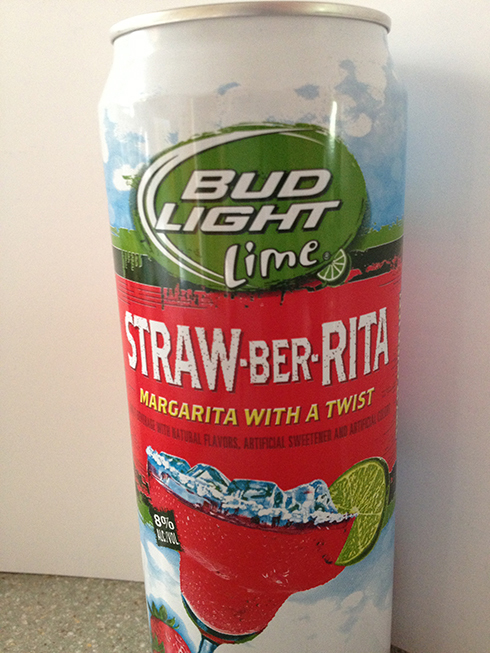 While I prefer the Lime-A-Rita, I would try the Straw-Ber-Rita again. It’s something that Bud Light got right.